Whilst the tipster has maintained a winning percentage somewhere between 55 to 65% with their football tips, multiples have been the main source of profit. These usually come in the form of two carefully selected football picks being assembled into one nicely priced tip. Fiesta Football has demonstrated knowledge on a range of European and world leagues during their time on the Tipstrr platform. 2017 began with Fiesta bursting through the +500 unit barrier with multiples alone, and whilst any tipsters performance can see variation, you’d only expect profits to grow from here. Whether it’s multiples or singles being shared, Fiesta Football sticks to the more liquid markets, regularly advising 1X2, Asian handicap and both teams to score tips. Given the range of markets and football leagues from around the world that Fiesta Football cover, this service is fast becoming one of the most enjoyable (and profitable) services out there. 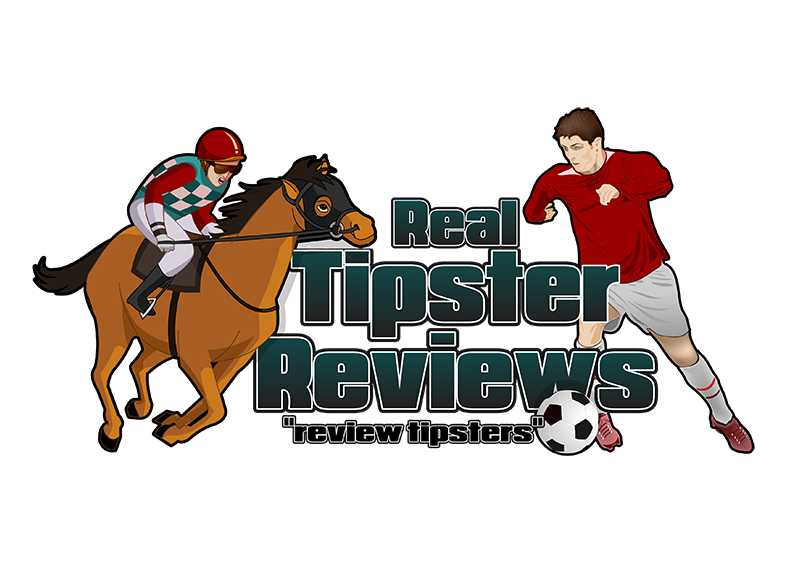 Another Tipstrr Pro service this time a Football tipster that has excelled over the last 12 months delivering over £500 profit from 1018 selections (around 21 per week) and a win rate over 50%. Multiple bets (Accas) have been the main source of Fiesta football’s success thanks to the in-depth knowledge of European and International football from the tipster, the multiples are usually between 3 and 5 selections and the success rate is high. This like I mentioned earlier is a Tipstrr Pro service meaning that it meets certain criteria laid out by the Tipstrr platform. It provides clear and concise write-ups and reasonings for its selections, it provides good customer service to its members and remains professional throughout it also means its a highly profitable pro service.